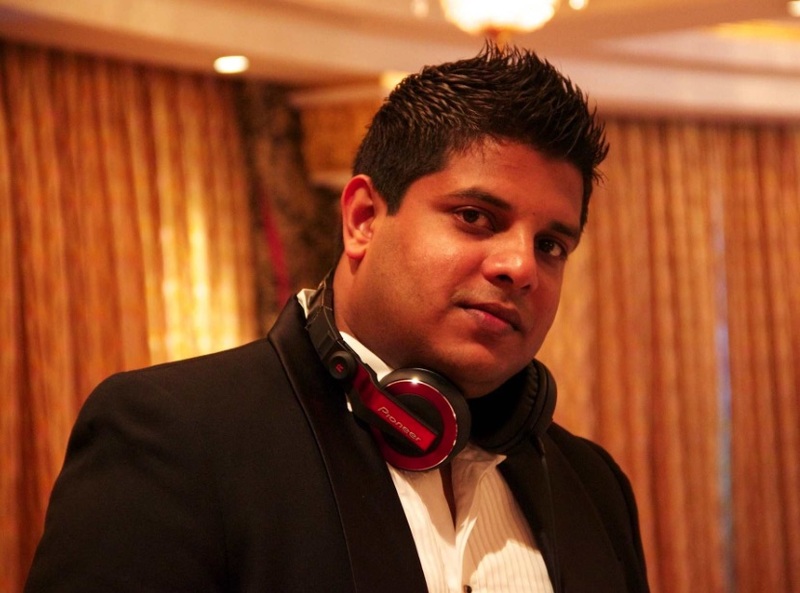 Best Goa DJs for your private Party! Any event whether it is a business dinner, birthday or wedding party, new goods presentation or anniversary stand to gain from having a DJ for hire and rizzly music arrangement. The music and lighting equipment can come in handy during the official part of the event, during the awarding or after-dinner party. Besides, no after-party can be imagined without the talented DJ, disco music and a-g-go dances. The Art Goa Entertainment Company offers you its services on any party organization with involvement of professional and only the best DJs for hire in Goa. So if you’re looking for private DJ for your special event, we are ready to provide you our best and the most talented DJs. Only for you our DJs will play the best music compositions starting from the House and modern disco music and finishing with 80`s POP-music hits. 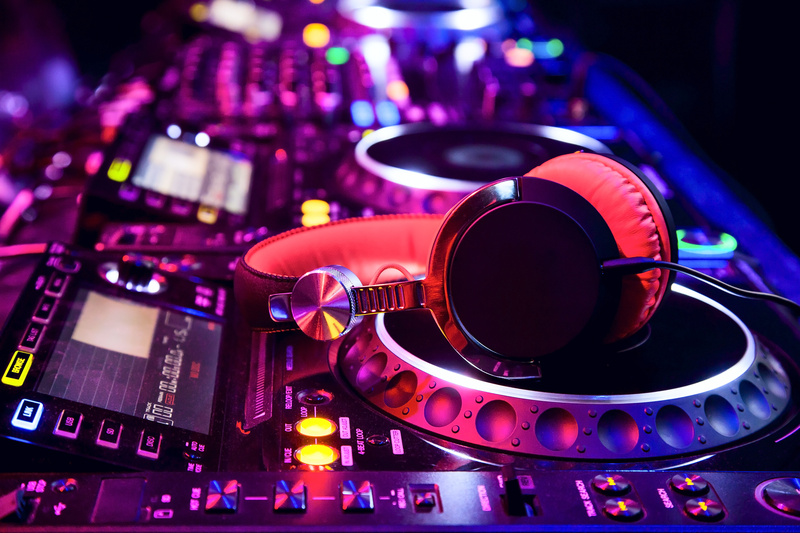 We have professional DJs from Goa and Mumbai, who can remix popular international artists such as Sean Kingston, Enrique Iglesias, David Guetta and even more. Rich music library of our DJs will allow you to choice any appropriate music especially for you special day. You can book a private DJ for hire in Goa for your anniversary or wedding together with a showmaster who will develop a unique and interesting show-program ringing the changes on your event. Moreover, if you have your own music equipment you want our DJs to use during your event, you’re free to provide us with it. Our private DJs for hire in Goa being real professionals can play on any equipment whether their own or provided by the client. The only one requirement to the music equipment: it should me more or less professional and shall ensure the good, rich and high sound quality, so that the music will perfectly be heard in any part of the party hall. Still can’t decide which DJ for hire in Goa program to choose and how to make your special event even more awesome, memorable and finger-licking good? 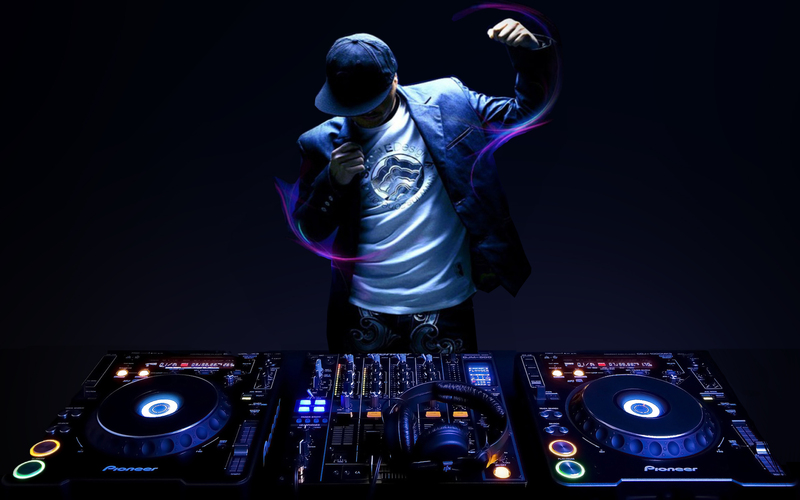 Then check our DJs’ profiles below, and if you’ll have any additional questions, or will need some consultation or help, please contact us immediately! 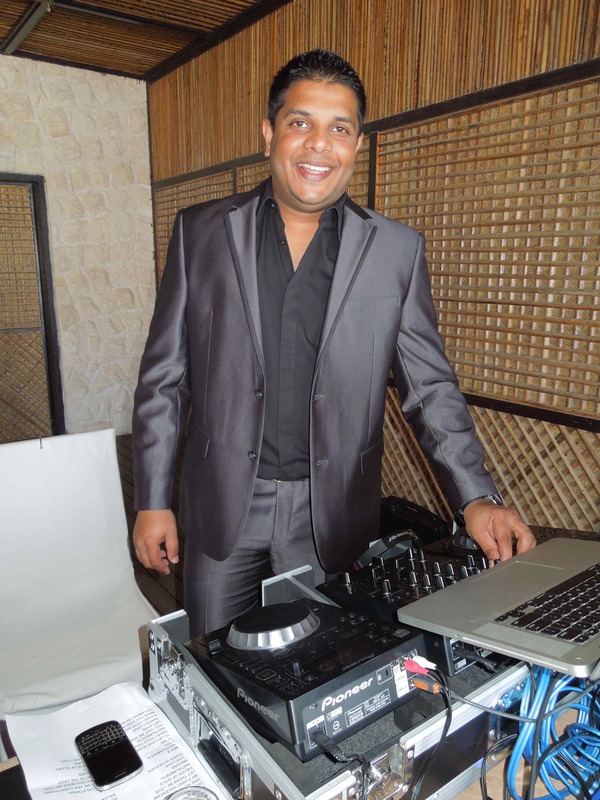 DJ Harshana is a real veteran of DJing and one of the best DJs for hire in Goa. The very first time he tried himself in DJing was in far back 1996 when he was only 18 years old. Since then he never stopped making the grooviest music for different parties and events. 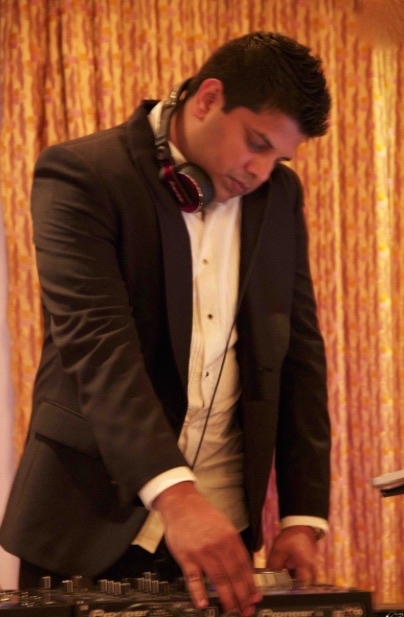 DJ Harshana with his 20 years of nightlife and active DJing experience can be a key music guest at your special day. He plays his great music everywhere starting from corporate and business after-parties and finishing with birthdays or proms celebrations. DJ Sarah is one of the most famous and favorite lady DJ in Goa. Her great taste to music was molded in the very early age when she performed with several troops. She’s not just a great DJ but also a talented dancer and actress, so her music performances turn into unique and inimitable music fairytale! DJ Sarah has performed for such famous and well-know Goa nightclubs as Mambos, Club Fresh, Nine Bar and others.